Galas are hugely important in a swimmer's development. They're a great way to practice what they learn in training and to see how fast they are; having good technique in training is one thing but managing to keep it in the heat of a race is another! There are different types of galas / events that cater for all competent swimmers: we host galas that are just for members of the club, such as the Club Championships and U9s gala; we enter ‘Team Galas’ where we compete against other clubs, usually in a league format; and we identify Open Meets that swimmers from the club may wish to enter to compete for individual times and/or qualify for other competitions. At the top end, there are championships which swimmers can only swim in if they achieve certain qualifying times. These are held annually at the Eltham Centre and take place over a number of evenings during November and December. Every swimmer who is an ASA Category 1&2 registered members and have been fully paid up members of Greenwich Royals Swimming Club since before the 14th October are expected to take part. The Championships are 'Decathlon' and 'Pentathlon' events. There are 16 events based across all ages in the Decathlon however, only 10 events will score towards the Decathlon results. Separate gender and age group results will be extracted from the individual event results and scored based on the latest FINA points table. For Youth and Club swimmers, a separate and exclusive Pentathlon competition will also run as part of the Decathlon. For those swimming the requisite races, entry is automatic. The Pentathlon is similar to the Decathlon but across 5 events. 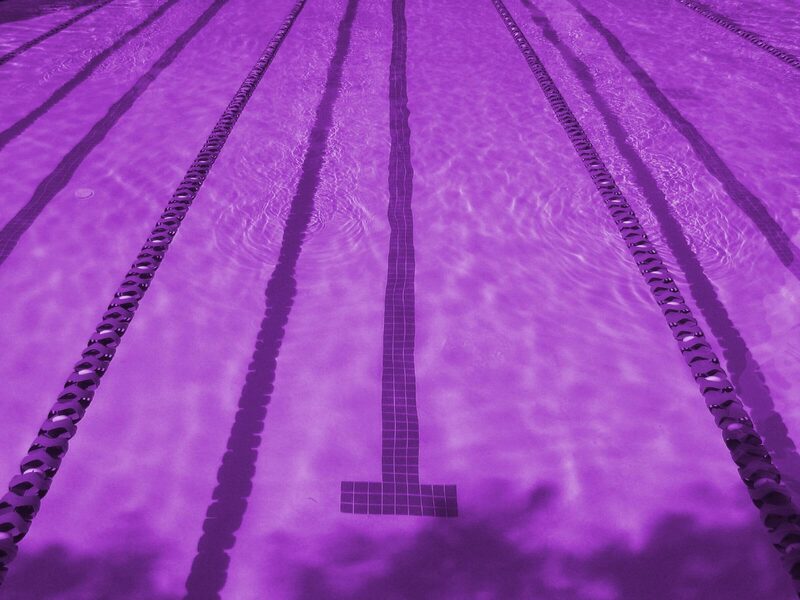 Therefore, to score points on a maximum number of events, swimmers are advised to enter all Freestyle events, all IM events and, as a minimum, at least one form stroke for 50m, 100m and 200m. A form stroke can be any of Backstroke, Breaststroke or Butterfly. Swimmers may enter all 16 events and the best score for the form strokes for each 50m, 100m and 200m events will count towards the swimmers overall score. For our younger swimmers, these are held annually at the Eltham Centre and usually take place on a Tuesday in November. 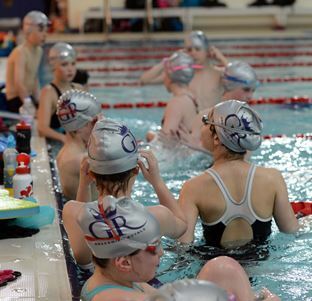 Swimmers who are under 9 years old as at 31 December in the year that the Gala takes place, can enter the Gala provided their coach believes they are a competent enough swimmer to do so. Swimmers must be fully paid up members of the club and must have been members for at least 31 days before the closing date for entries. Events cover different strokes, over short distances. From time to time the club runs time trials, within normal squad training sessions - swimmers have to start and finish properly and do their strokes correctly. These are not galas in themselves but are important as they help to demonstrate how a swimmer is improving, help prepare swimmers to compete in galas and help coaches to select gala teams.